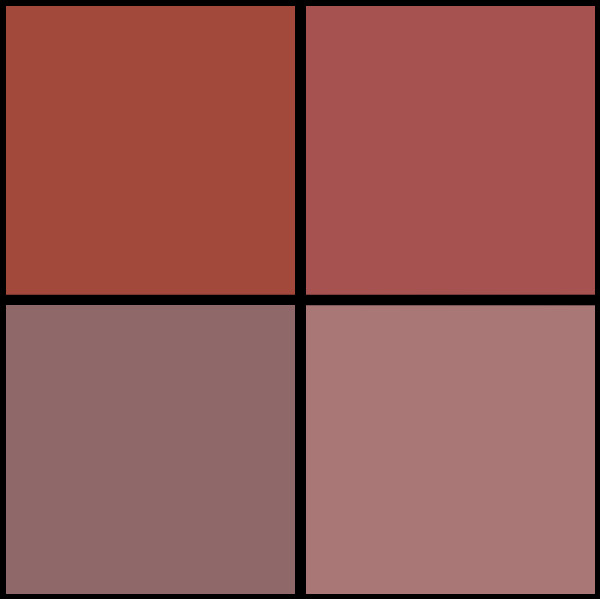 Anovos is really catering to the Star Trek: Deep Space Nine fan right now, with their newest pre-order releases based on a personal favorite episode of DS9. 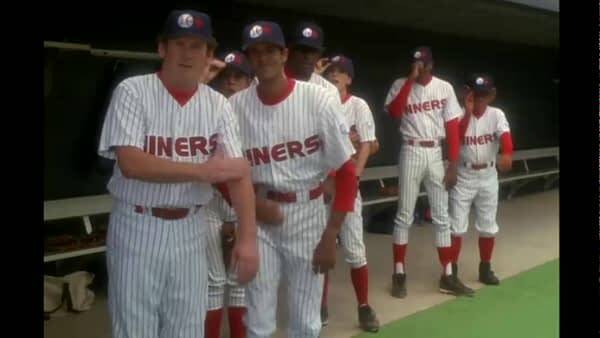 “Take Me Out To The Holosuite” sees Captain Benjamin Sisko and his crew engaging in a freaking baseball game against another crew, and thus the “DS-Niners” were born. 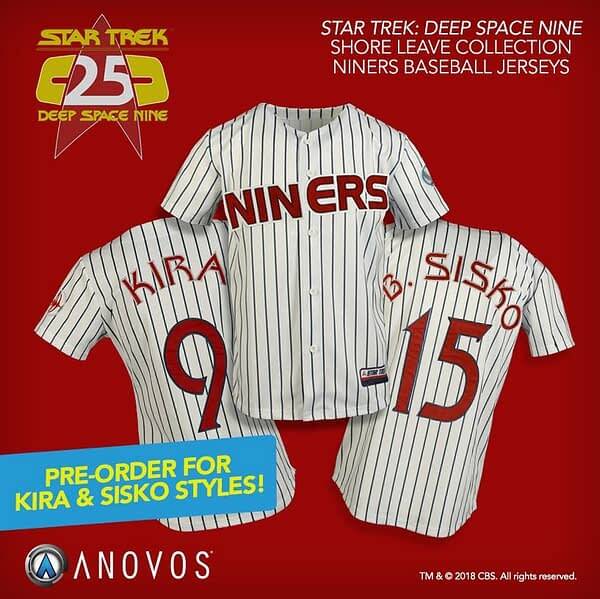 Anovos just announced that pre-orders are live for the B. Sisko and Kira jerseys, and yes, the Kira *IS* female-cut and and sized. 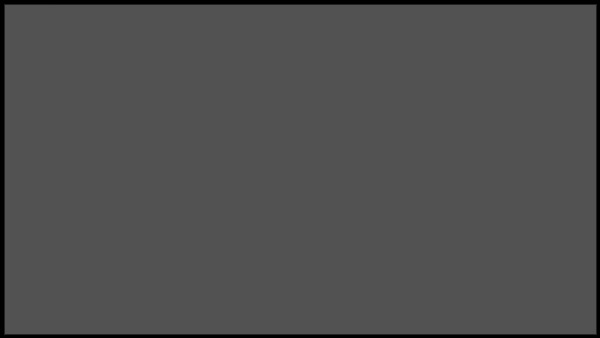 Both are listed at $150, and expected to ship sometime this fall. Anovos previously released the DS-Niners hat during this year’s Star Trek: Las Vegas event, and we kind of need both, now. You can pre-order the jerseys here, along with other items in the “Shore Leave” collection.